Jan. 25, 2019 – Toro's Infinity® Series of rotors offer innovative features and benefits to help bring outstanding irrigation results to superintendents and grounds managers. Features include the SMART ACCESS™ feature that allows crews quick and easy access to internal components, including solenoids, pilot valves, two-wire control modules and wire splices – all without digging to provide significant labour and operational savings. The SMART ACCESS compartment is designed for future upgrades as new technologies become available. The compartment also provides system protection by isolating all electrical components, such as wire splices, from soil and moisture to prevent ground shorts and keep the system operating smoothly. Allowing easy access to facilitate troubleshooting and repairs, the INFINITY Series sprinkler incorporates a patented CHECK FLOW™ feature that allows pilot valve removal without turning the water off. Toro Infinity Series rotors are available from Toro’s distribution network. 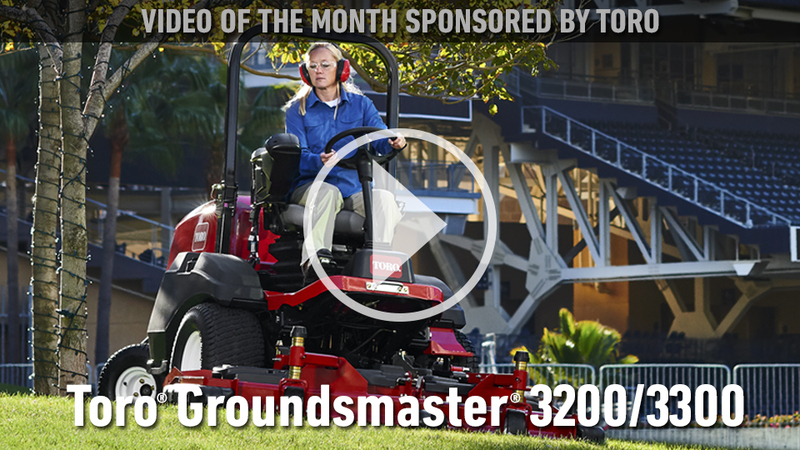 For more information, contact your local Toro distributor.